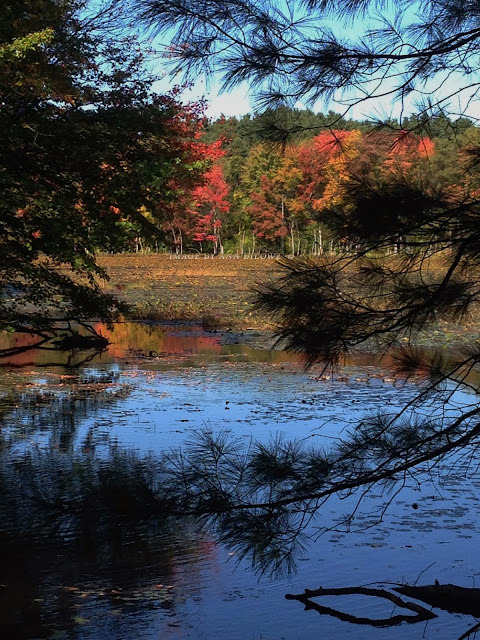 Henry David Thoreau reminds us on this imagery Wednesday, ‘We can never have enough of nature.” For me, there is nothing more stunning than this naturally colorful season. But what can truly awaken one’s spirit is finding something as beautiful as this Cardinal Flower (Lobelia cardinalis L.) in the wild. What a treasured moment to take part in what still breathes and lives in the forest, left only for a certain few to notice and see. 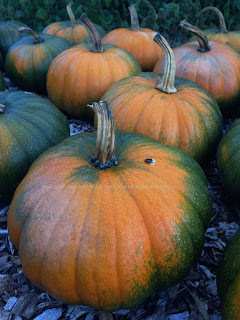 And then there is the obvious –pumpkins that turn this illuminating orange to brighten and fill our outdoor spaces. 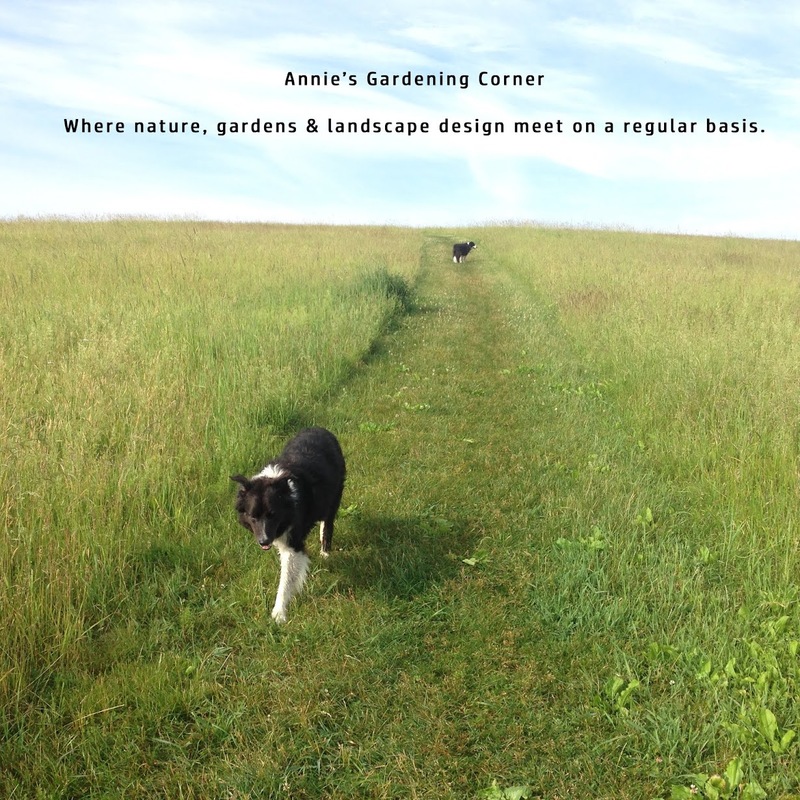 For us, there is always an abundance of volunteers in the garden. 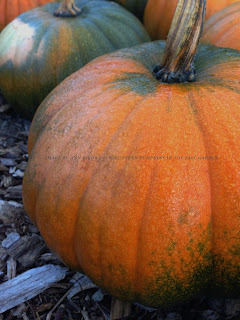 For those needing the best of everything there is to know about pumpkins, here’s the perfect link. But you do need the basics: good soil, sun, water and elbow room for spread.